We are three web developers working on applications in web, programing and graphic design in London. We would like to express our interest to work with you in different projects while improving our current skills and knowledge level in addition to contribute to our career. Currently there are various international companies located in US and Canada we have been working on different projects with. *We are highly experienced on Graphics/UI Designing and Complete Coding Skills. 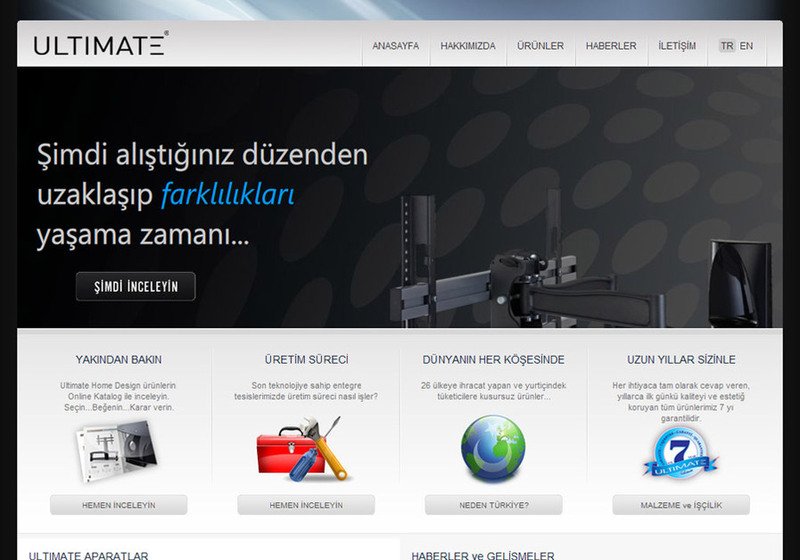 *We are ready for HTML 5.0 and CSS 3.0 technologies. MooTools and Jquery our favourites with AJAX applications on web. *Our sites are compatible with different browsers and W3C standards. Should you check our recent projects, you can visit http://www.dreamdust.net at your earliest convenience. And for some illustrations and graphic works, http://exermann.deviantart.com that You'd like to visit.